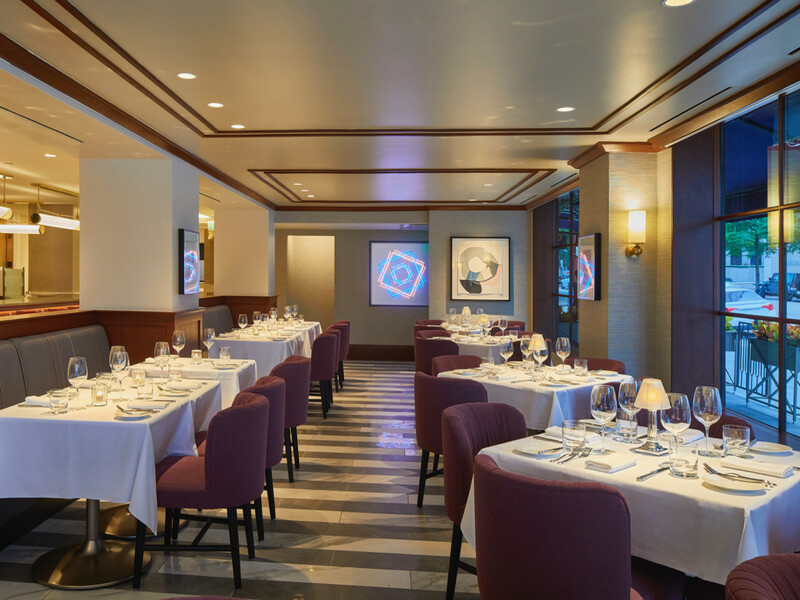 Houston may not have the grand history of high-profile hotel restaurants that cities like New York and New Orleans do, but that doesn’t stop the city’s various properties from chasing the elusive dream of opening a concept that attracts both guests and locals. 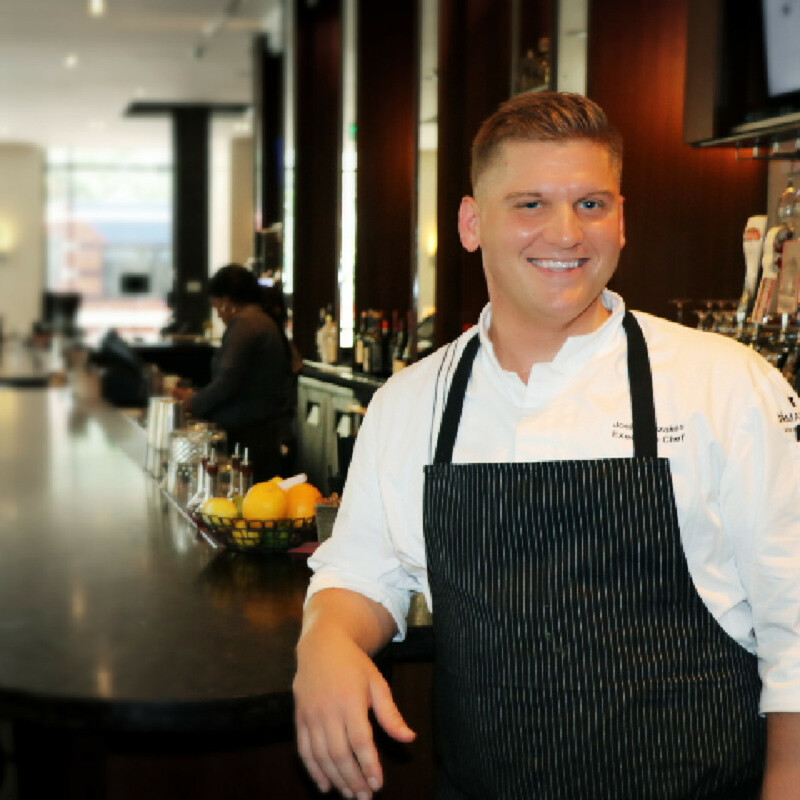 Food-loving Houstonians may recall the days when Bryan Caswell led the kitchen at superstar chef Jean-Georges Vongerichten’s Bank in the Hotel Icon or when a pre-Coltivare Ryan Pera helmed *17 Restaurant at the Sam Houston hotel. 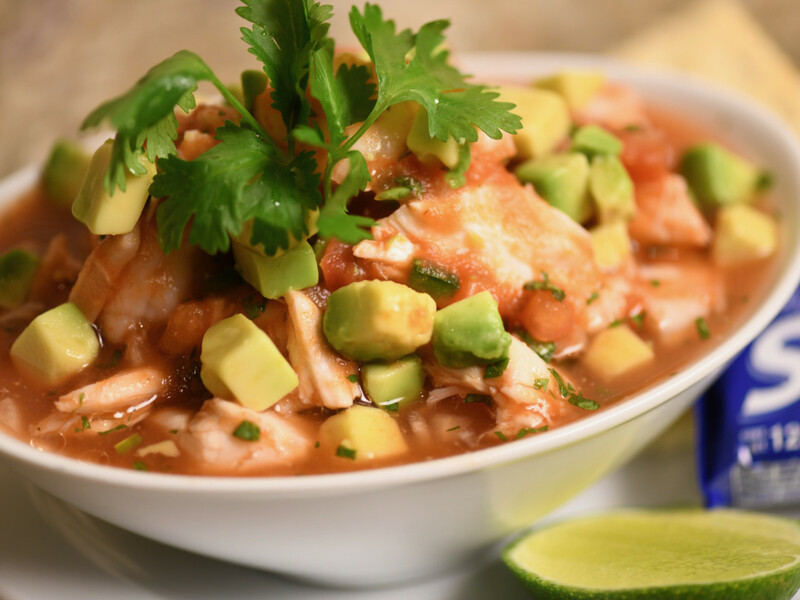 Over the past few weeks, three prominent hotels have made major changes to their culinary operations by either opening new concepts or hiring a new chef. While realizing the dream of establishing a restaurant as acclaimed as Danny Meyer’s Maialino is in NYC may prove elusive, hope springs eternal. Let’s take a brief look at the new offerings from The Lancaster, the J.W. Marriott downtown, and the Houstonian. 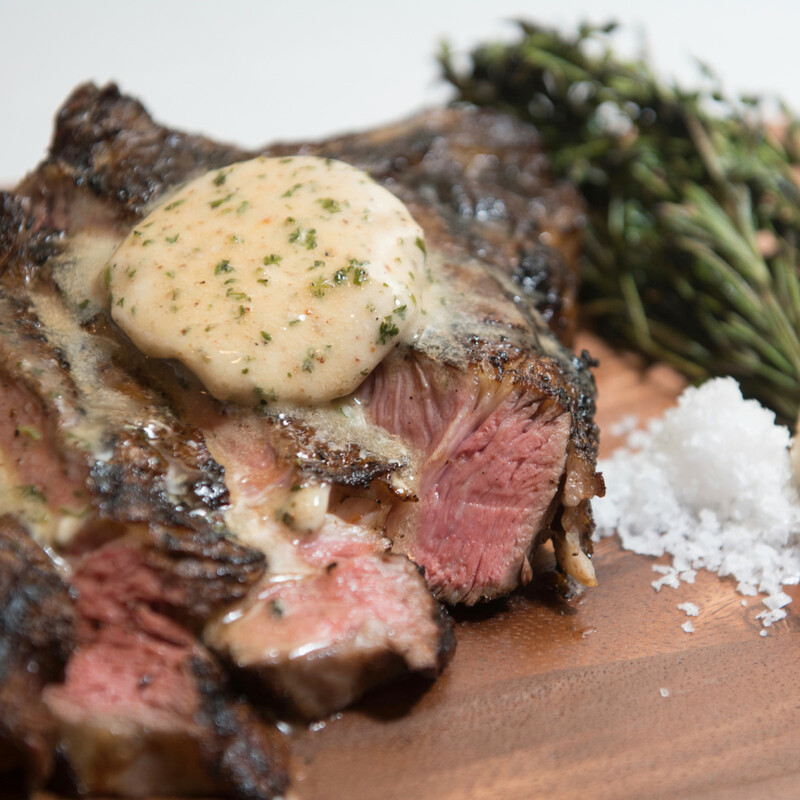 The Houstonian will throw open the doors to its new restaurant, Tribute, on October 26. 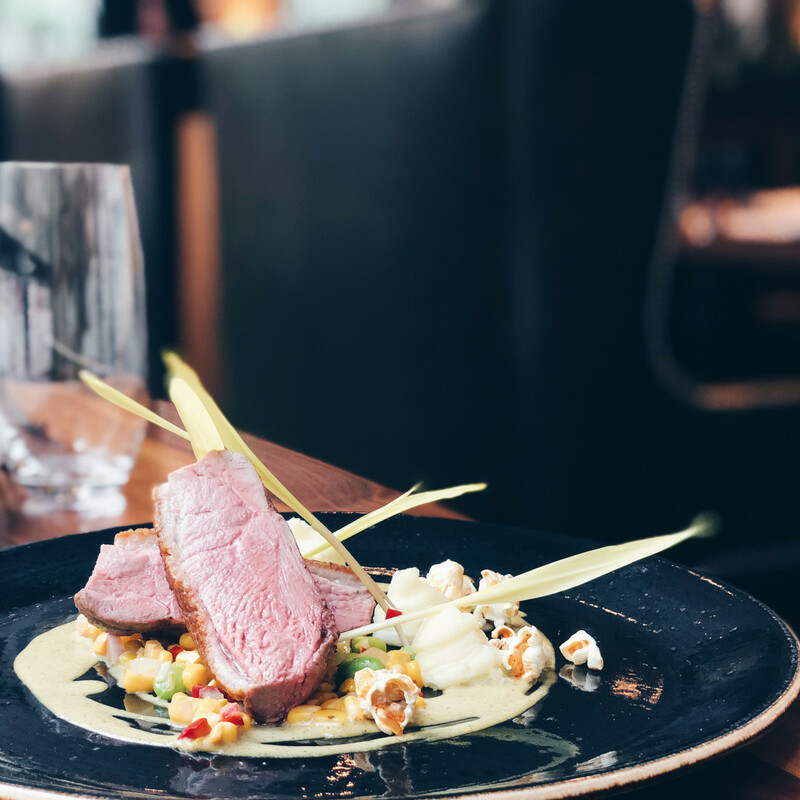 Led by executive chef Neal Cox and sommelier Vanessa Treviño Boyd, the restaurant takes its inspiration from the traditional influences on the city’s culinary scene — literally paying tribute to them via the dishes it serves. 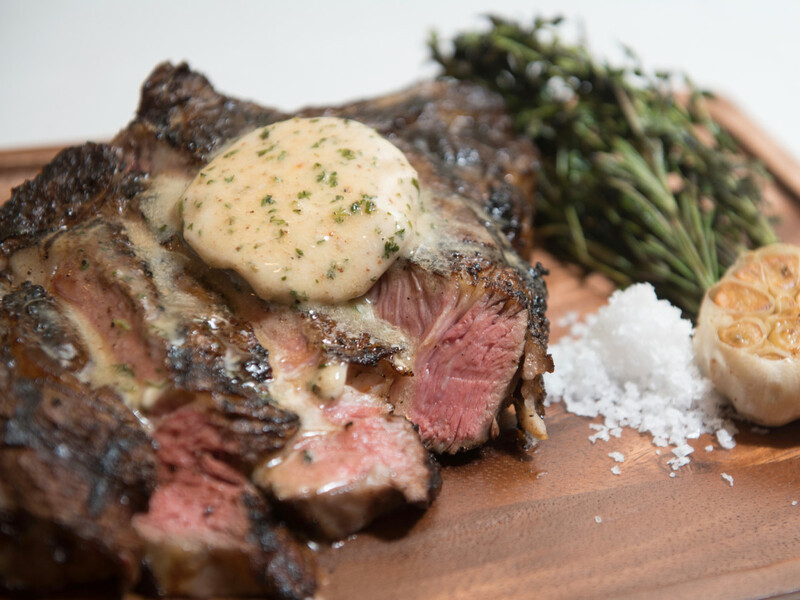 That means traditional Texas fare like steaks and seafood grilled over Post Oak, as well as Louisiana-inspired dishes such as crab au gratin and a po-boy at lunch. 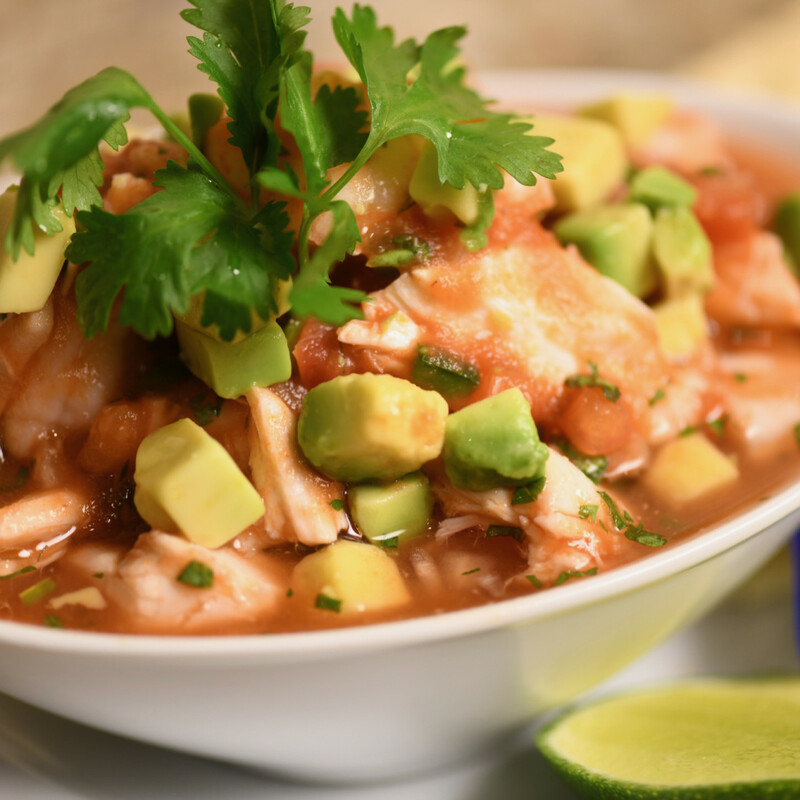 Mexican influences run throughout: from savory options like spicy seafood cocktail and wild boar empanadas to churros and tres leches for dessert. A comprehensive redesign offers a fresh look compared to the space’s former incarnation as Olivette. The Gensler-designed space features custom branch chandeliers, antique mirrors, and private wine lockers. 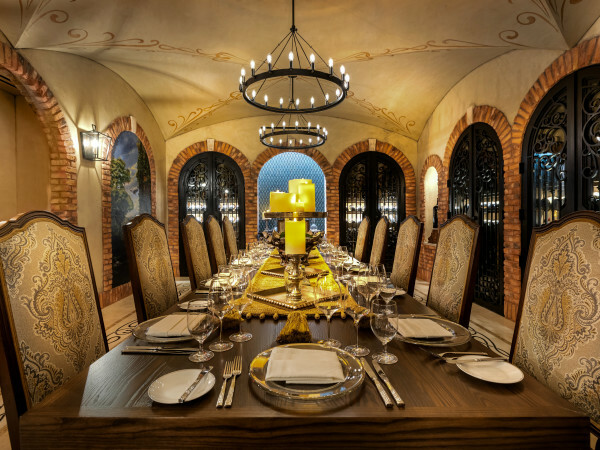 A new wine room provides storage for 1,000 bottles and also serves as an intimate private dining space for up to four people. Over at the Lancaster, a comprehensive renovation has the downtown hotel looking better than ever, and that includes its updated restaurant. 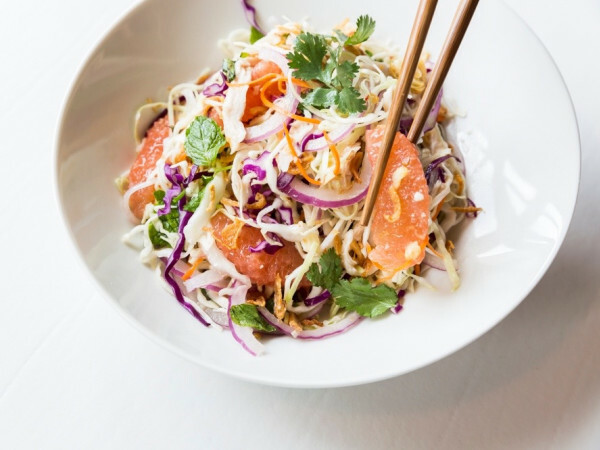 Now known as Cultivated F+B, the establishment offers breakfast, lunch, and dinner for hotel guests, downtown denizens, and Theater District visitors. 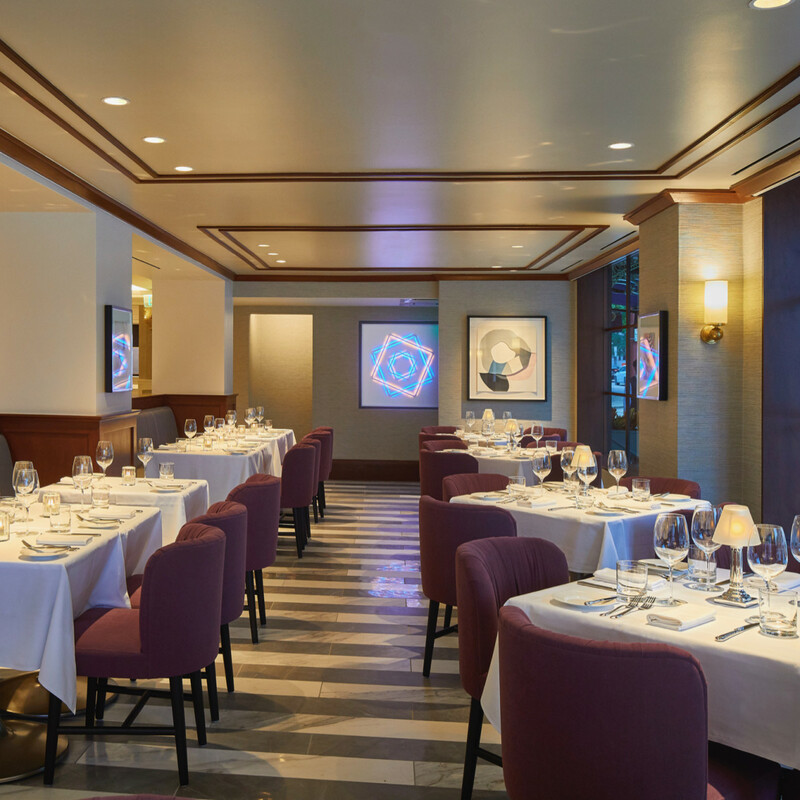 Regulars will recognize the space’s comprehensive remodel, which includes new, larger windows that look out towards Jones Plaza, a raised ceiling in the bar, and the removal of the old banquettes. A new espresso bar even adds a little grab-and-go convenience for people who need a caffeine fix on their way to the office. 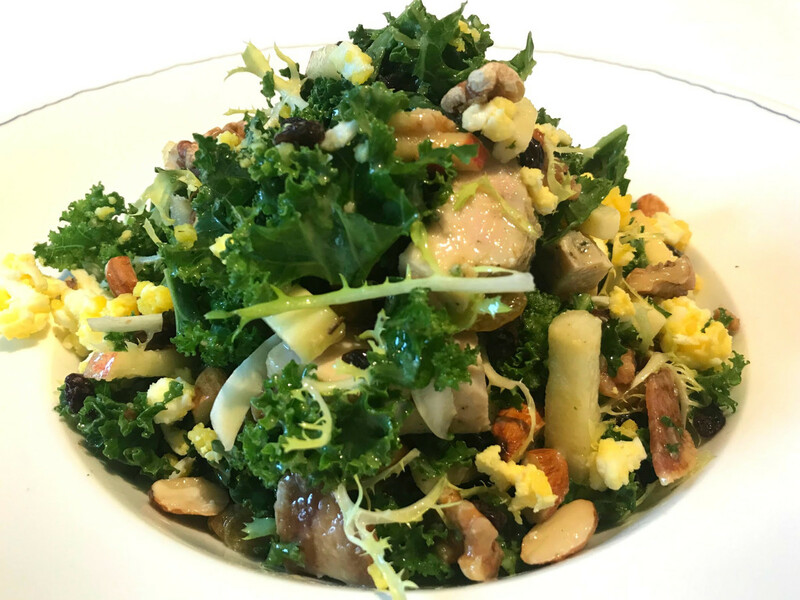 Director of food and beverage Allan Levine and executive chef Fernando Huerta collaborated on the menu that presents a fresh take on classic hotel fare. 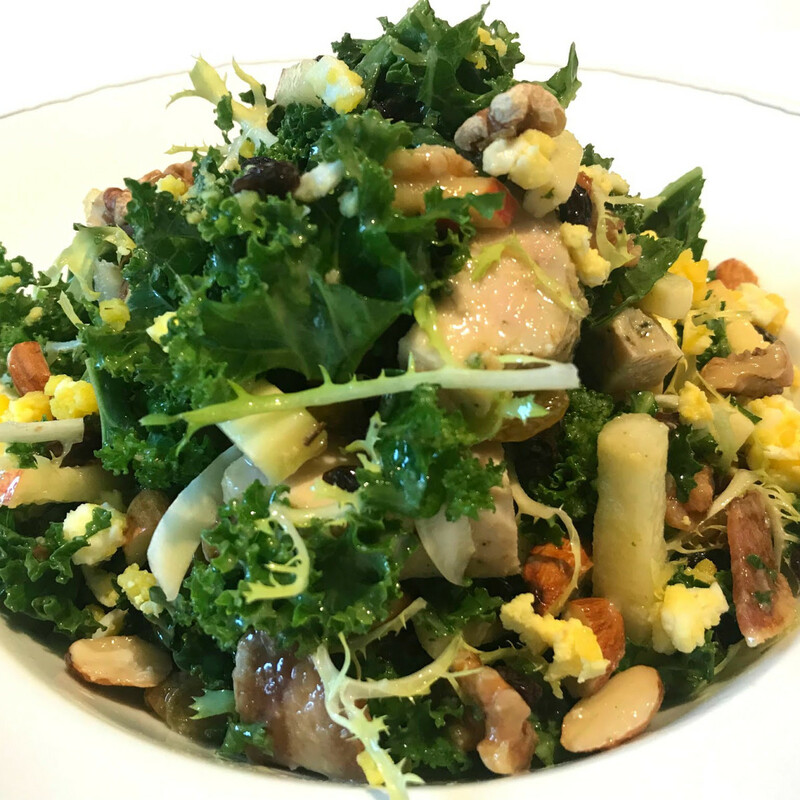 For example, the signature Lancaster salad comes with an appealing mix of kale, chicken, bacon cheese, apple, egg, and more that get tied together with a lemon vinaigrette. Similarly, classic roast chicken comes with an orange-fennel jus that brightens its flavors. 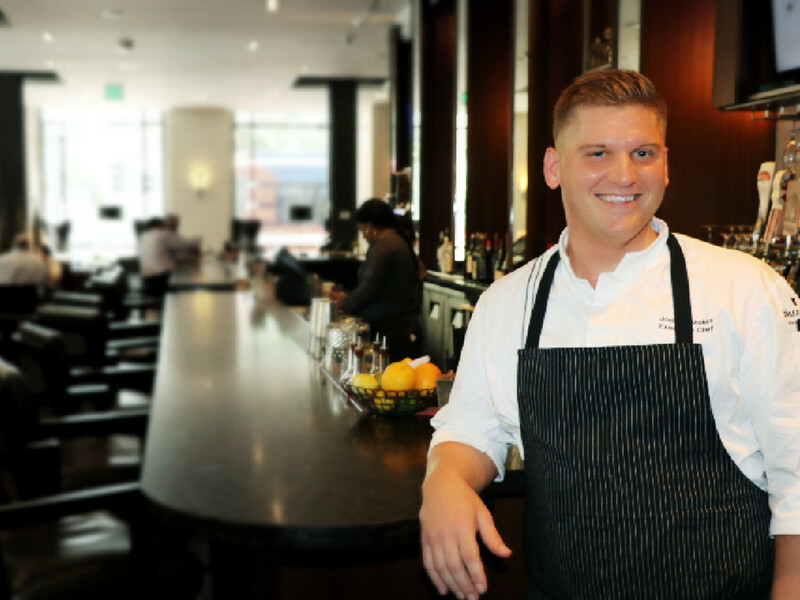 As for Main Kitchen at the JW Marriott, it recently welcomed executive chef Josh Mouzakes, who comes to the hotel after spending three years as chef de cuisine for fine dining and executive banquet chef at the acclaimed Hotel del Coronado in San Diego. 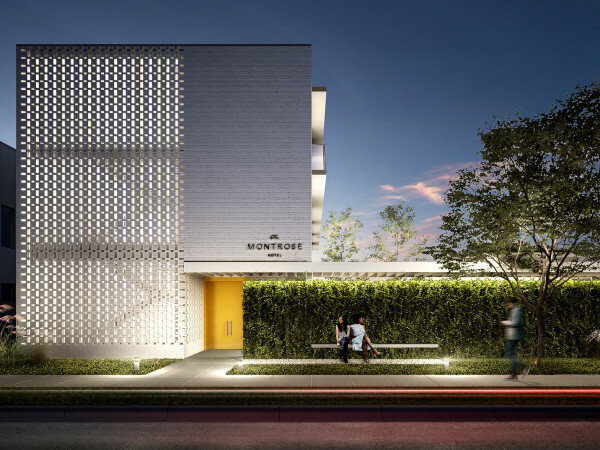 Mouzakes tells CultureMap that he initially planned to move to Miami when a recruiter approached him about coming to Houston instead. He really took me back. Dude, I don’t know anything about Houston. I never thought of going to Houston . . . I didn’t know much about Houston. It wasn’t near the beach. It wasn’t my normal lifestyle. As soon as I got here, all that changed. The doubts I had got smaller. Going out to a few places around town, I realized how artistic the city is. How many good restaurants there are, how many art galleries, just cultured people. I put the beach on the back burner. I can move to Houston. Dishes like roasted duck breast with smoked potato puree and bacon-wrapped pork tenderloin with plum bourbon glaze demonstrate Mousakes approach of presenting classic flavors with a twist. 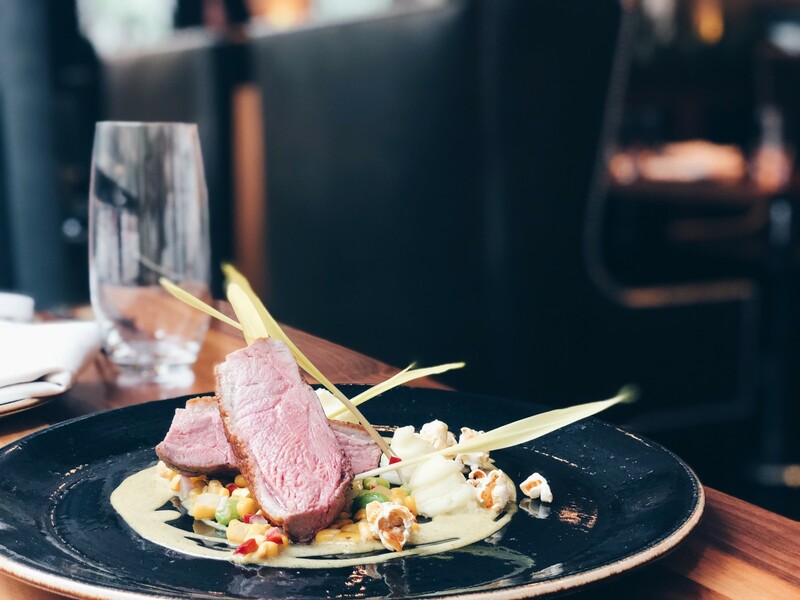 In an environment where guests want comfort at breakfast and convenience at lunch, the chef says he uses the dinner menu to deliver a more elevated experience.